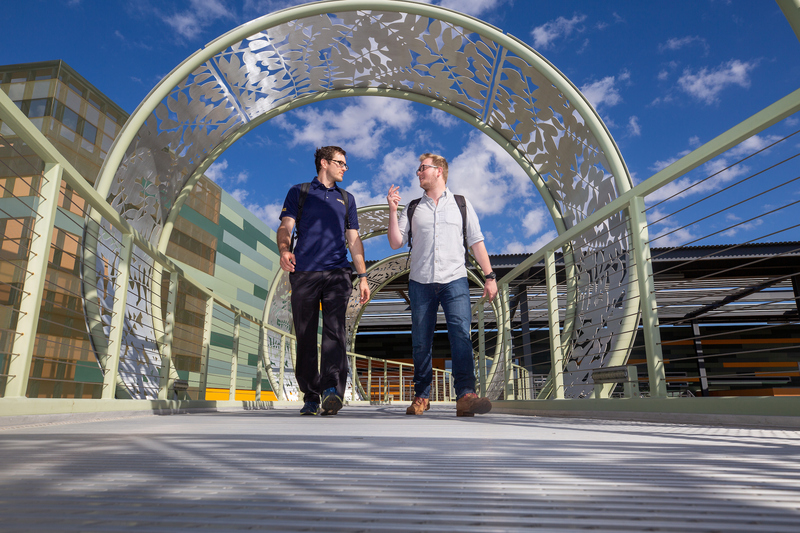 NAU is built on a student-first foundation—this was true when we opened our doors 120 years ago, and it’s true now. The traditions and values of our past inform the innovations that help us shape the future. We deliver world-class academic programs for a world-ready generation. In every classroom, top-flight research powers personalized teaching. Every one of our programs—undergraduate and graduate alike—is led by expert faculty who recognize and develop students’ talents. Meet your community in any of our eight colleges and follow your true north to a lifetime of discovery and a career you’ll love. 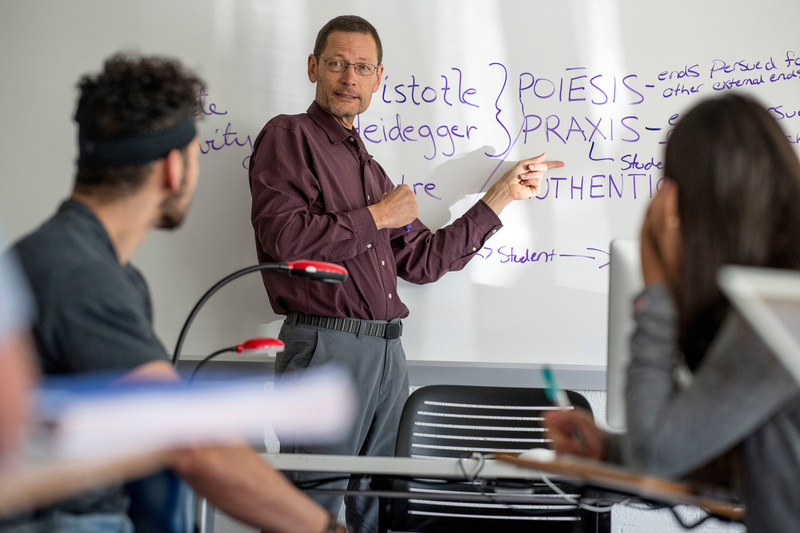 Our commitment to delivering research-driven curricula and personal attention to our students extends to everywhere you encounter the NAU name. Study in the #3 best college town in the nation. Be inspired to create, explore, and see the world in a whole new way. 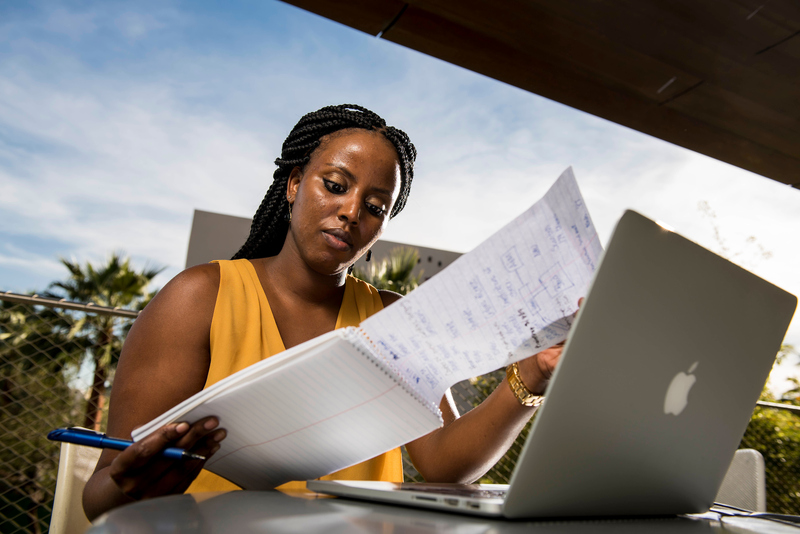 With campuses throughout Arizona, we can meet you where you are while helping you take your career where you want to go. 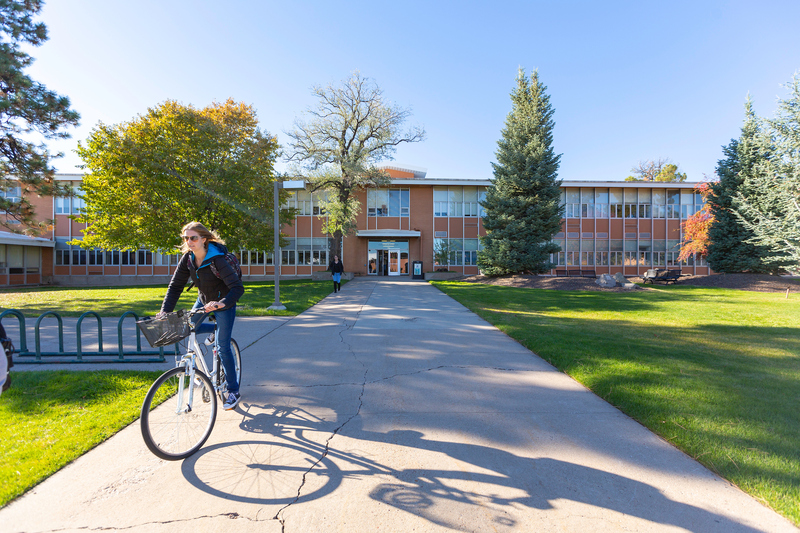 Our 120-year history of excellence in higher education combined with our 30 years of experience with distance delivery will ensure you have every opportunity to succeed. 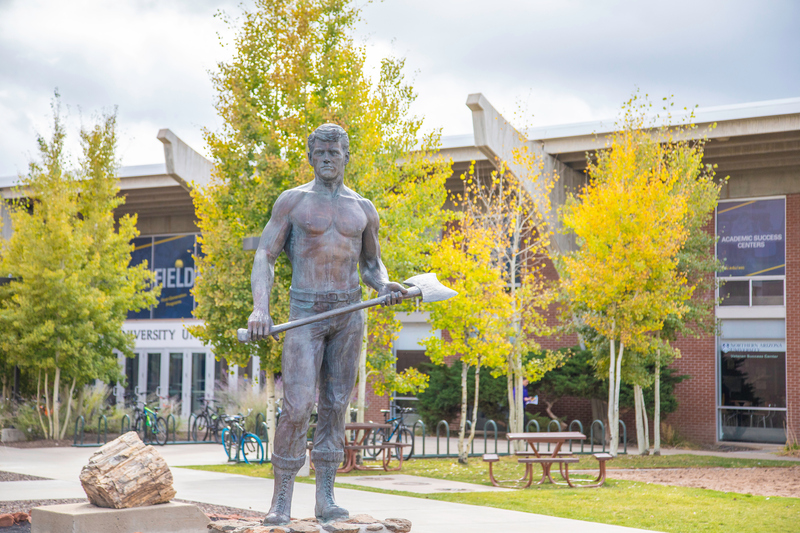 Experience the best of NAU life. The connections you make here will last a lifetime. 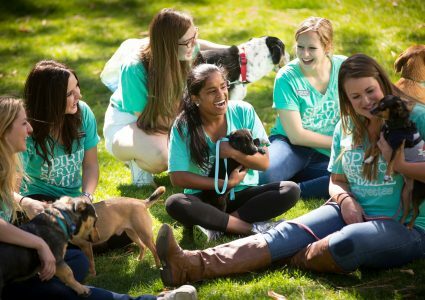 Some of the best learning happens outside the classroom, so we support more than 400 student clubs and organizations. Training at 7,000 feet gives Lumberjacks the competitive edge over our opponents. Need evidence? 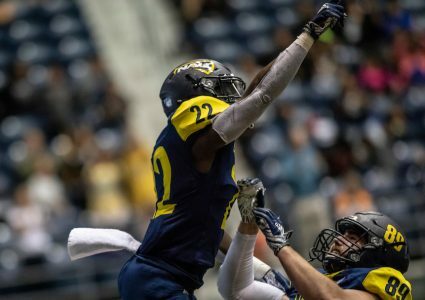 Head to the Skydome and witness it firsthand. 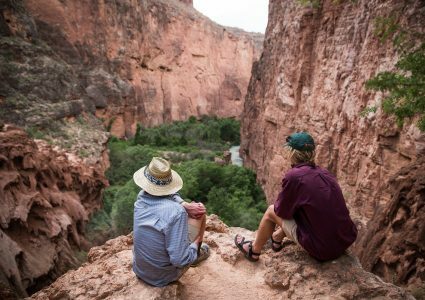 Welcome to endless opportunities for outdoor adventure—you can raft the Colorado River, explore the San Francisco Peaks, experience the Grand Canyon, or ski a black diamond run. 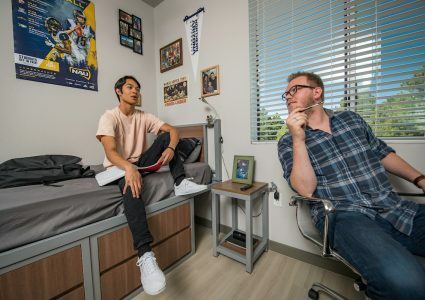 From perfectly fresh dining options to a 21st-century-ready library, NAU provides the college experience, elevated.